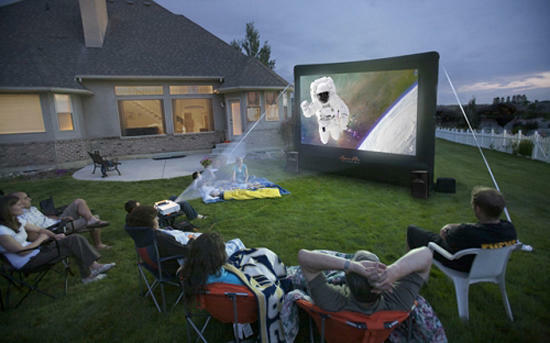 Turn your backyard into a Theater with an outdoor movie screen rental! It's movie time!!! 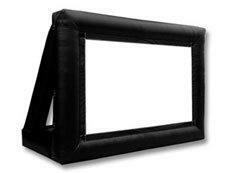 Host your next party with our inflatable movie screen rentals. The movie screens are great for birthday parties, slumber parties, block parties, backyard barbeques and more.